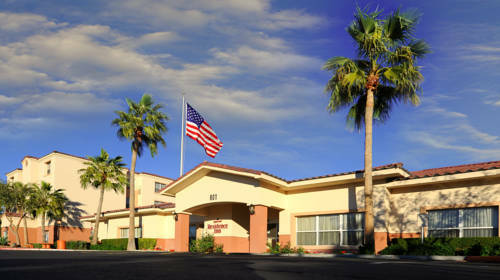 There is a twenty-four hour a day reception desk, which is really good, and you may employ the high-speed checkout service. 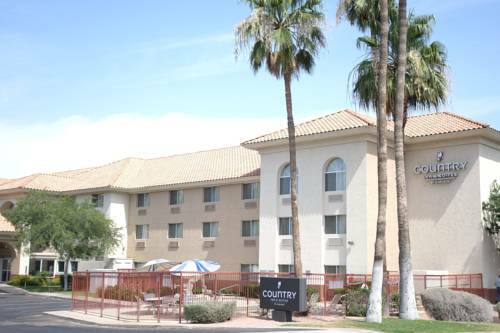 Boards for ironing are on hand, and for your serenity there's a heavy-duty safe, so you can keep your valuables ultra safe. 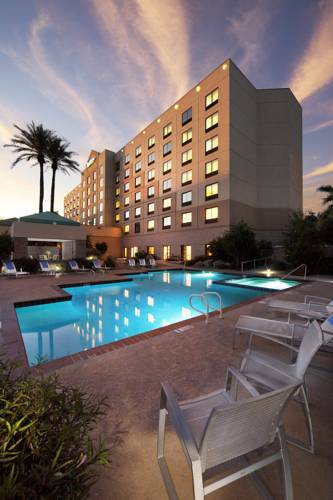 Take your old gold fish with you to Aloft Phoenix-Airport given that you are allowed to bring pets. 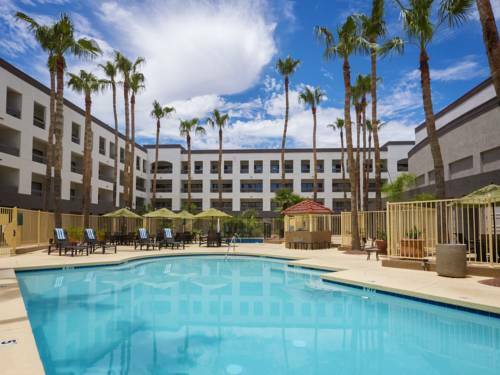 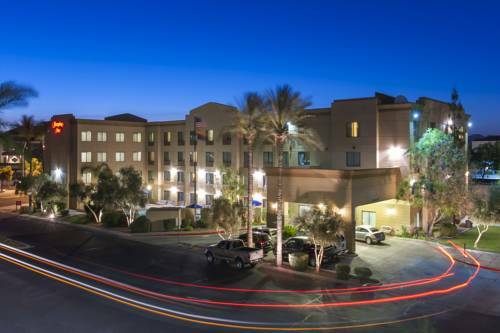 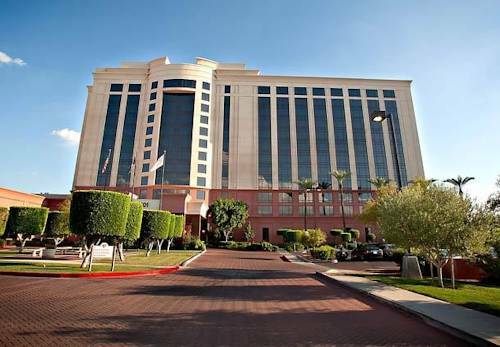 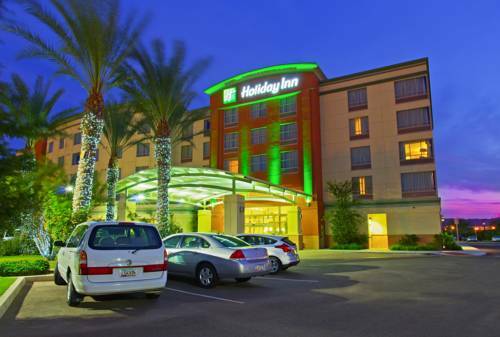 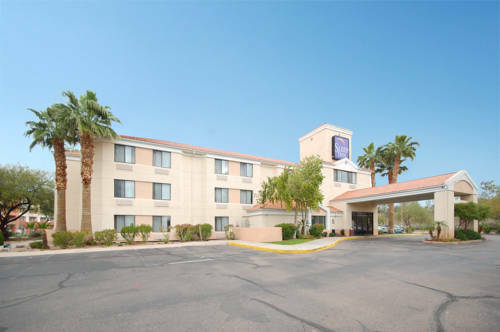 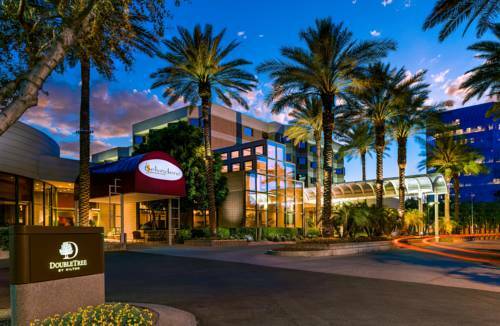 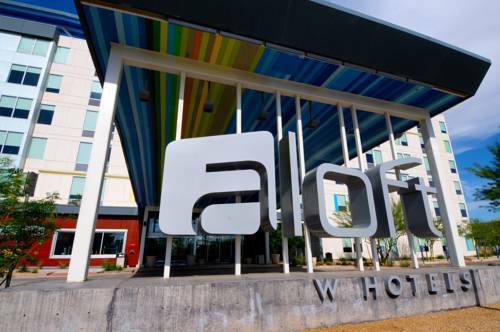 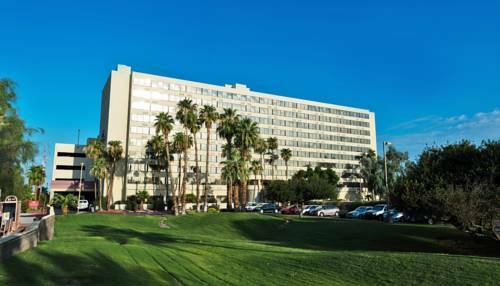 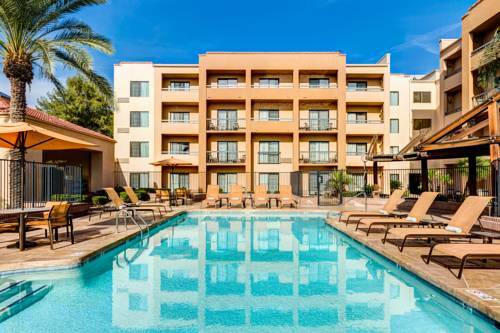 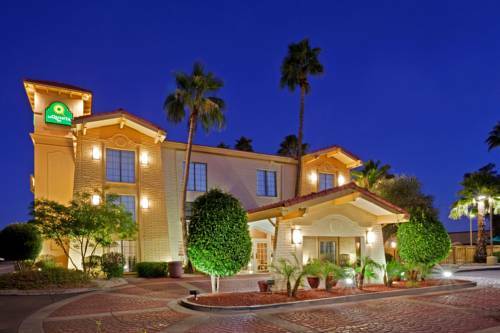 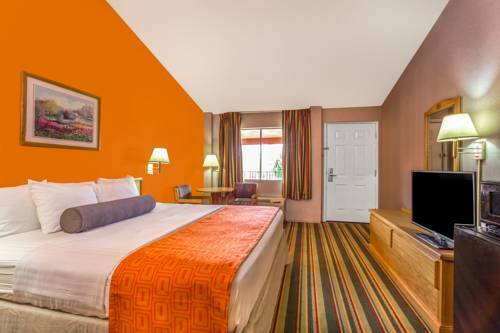 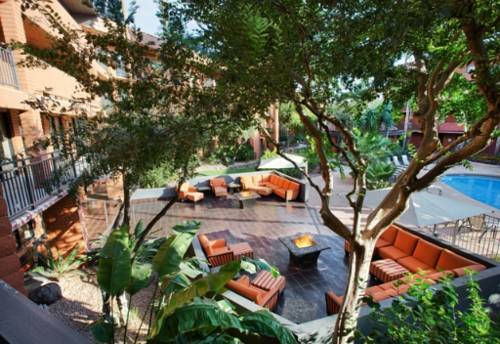 These are some other hotels near Aloft Phoenix-Airport, Phoenix. 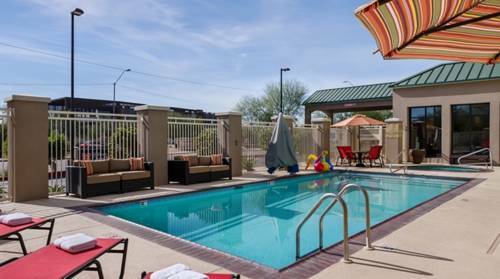 These outdoors activities are available near Aloft Phoenix-Airport.